In addition to photographing you and your family, we absolutely love to capture your pets. They bring so much happiness and love into the home, so it’s only natural to cherish photographs of them in the same way that we cherish photographs of our children. When you’ve decided to book a pet photography session, give Rachelle Erickson Photography a call. We will help you decide on an amazing location and fill you in on all the details that you need. In addition, we will set up an initial consultation, during which we will answer any questions you may have. To set up your pet photography session, give us a call. We are happy to give you information regarding our various packages, and to help you set up your complementary initial consultation. 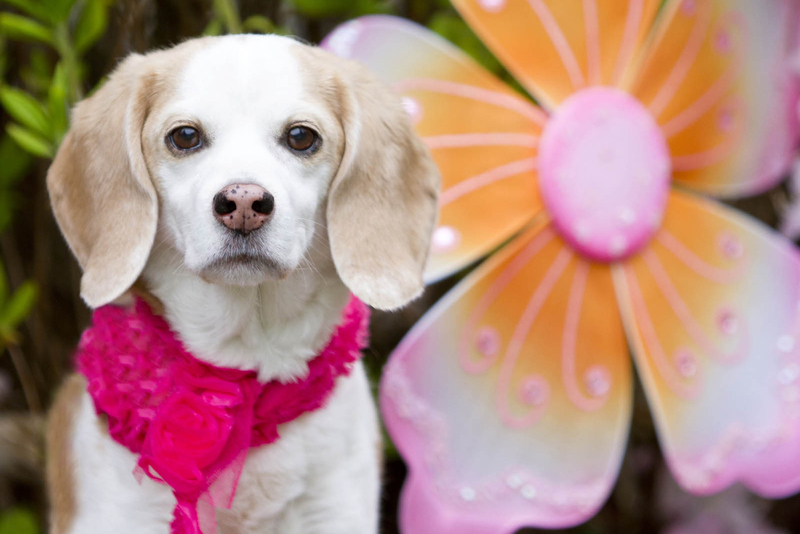 We look forward to capturing your pet’s personality in print!